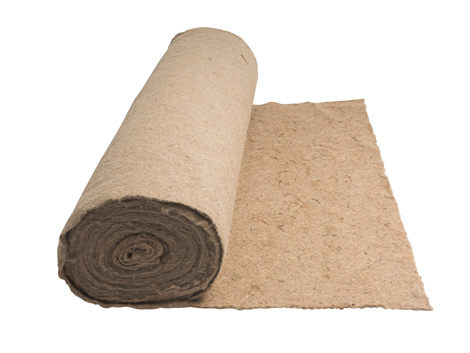 Jute Matting is an organic geotextile which aids in weed and erosion control. An environmentally friendly way of protecting tube stock, young trees and shrubs by reducing competing weeds and the need to use damaging herbicide. Because Jute matting allows both air and water to pass unimpeded through its construction, the soil beneath it can breathe promoting growth of desired plants while reducing evaporation and minimising watering needs. 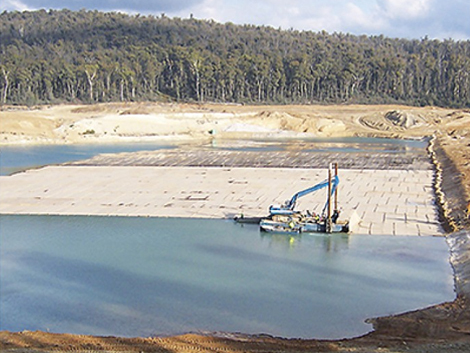 Jute Matting is the simplest, safest and most cost-effective method of promoting new growth on the worst affected slopes because it enhances water filtration whilst protecting precious topsoils.